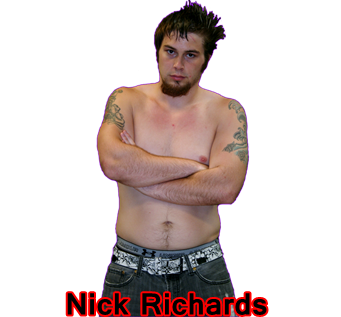 Nick Name- "The Lost Cause"
Nick Richards is one of the most intense Superstars on the FSPW Roster, and arguably the toughest man in Fire Star Pro Wrestling. 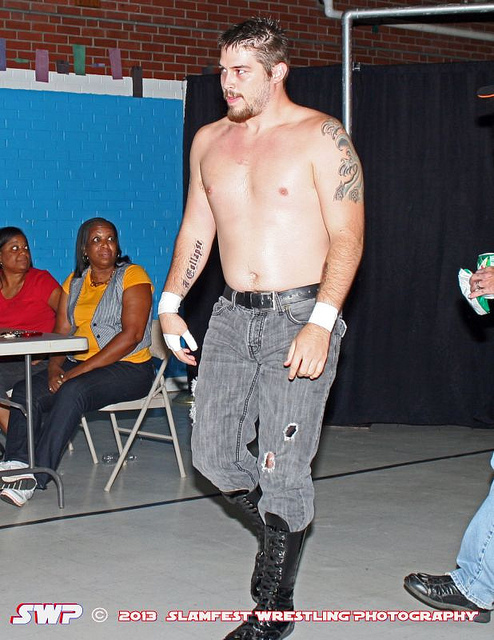 "TLC" Nick Richards made his FSPW Debut at Fire Star Pro Wrestling very first event in Eden, NC on June 9th, 2012 where he teamed with his then tag team partner, Donnie Dollars known together as Fatback Enterprises. 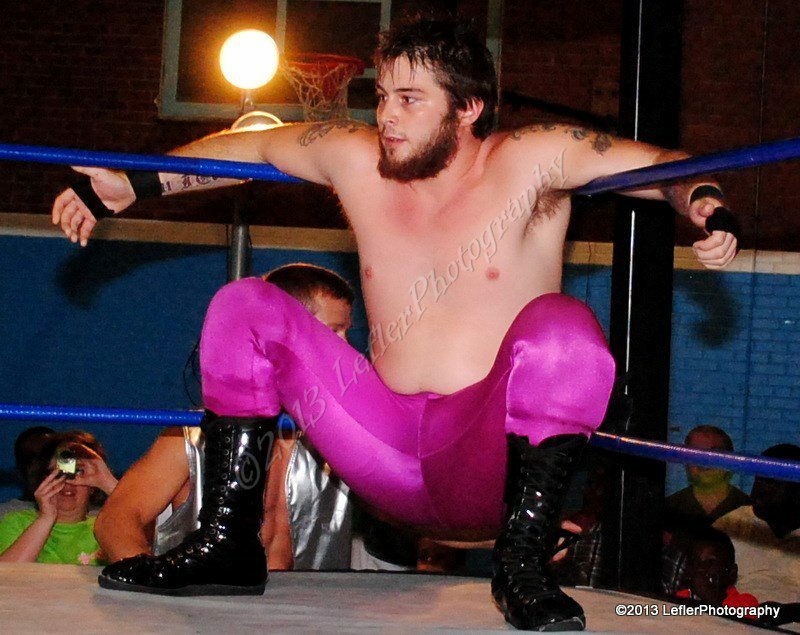 Since then, Richards has shown dominance as a singles competitor as he will do everything in his power to take back from professional wrestling everything it's took from him.